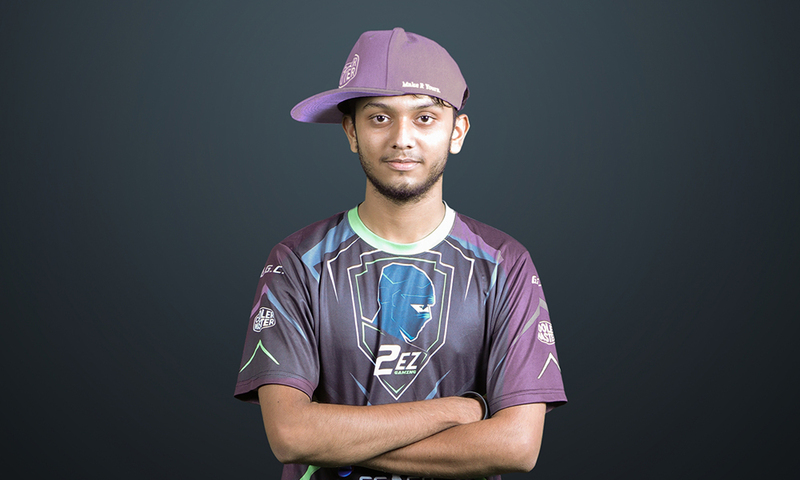 2EZ Gaming have announced the departure of Chinmay “PokI” Mehta. Earlier, it had also revealed the arrival of Saharyar “BaDMaN” Shaikh. This comes in as a surprise since the line-up qualified for ESL India Premiership 2018 – Winter Finale, Delhi and eventually secured 2nd position; falling short to Entity Gaming. 21-year-old has been a part of 2EZ family since over a year and his departure echoes several questions. The shuffle season could be around the corner. Chinmay had been playing under the 2EZ banner since quite sometime. He has definitely impressed the scene with his raw firepower backed by decent statistics. 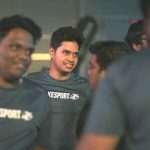 During his tenure under 2EZ Gaming, the line-up has triumphed at ESL India Premiership 2018 – Fall Finale and eventually secured a slot in ESL Pro League Season 9 – SEA (Closed Qualifier). Apart from this, they also fell short in the hands of Entity Gaming, twice, at Dew Arena 2018 and ESL India Premiership 2017 – Winter Finale.